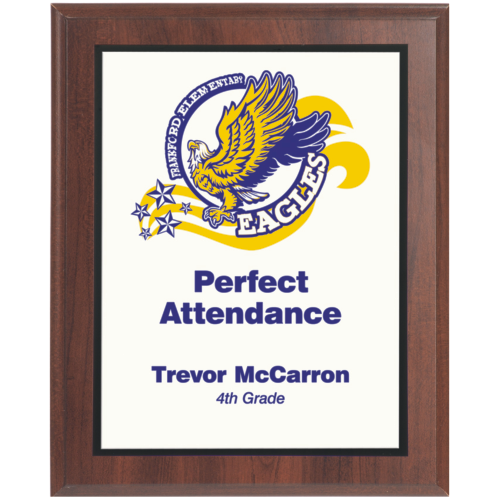 Full color plaques give you the most creative options to choose from. Portraits, logos and designs will stand out better when printed in color. Upload a complete design or give us the image files and details to allow our skilled design team to work up a layout for you. Engraving is FREE!